Standard Quality .Price,Competion & Availability . 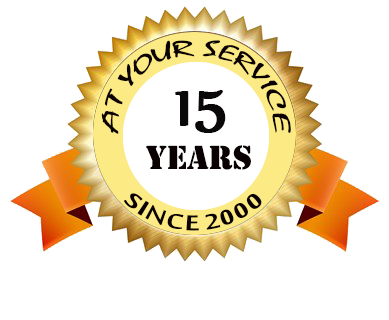 We Like to provide best service by modern tools and technology . Depand on International Trade to review and improve contiunally quality policy & objectivs with the aim of being Best Exporter & Cargo Forwarder Company. we are doing for our customer. · Orders accepted & forwarded by air or sea depand on your advice by mail,fax& office visit. · Arranging Cargo Insurance & ad per advice .